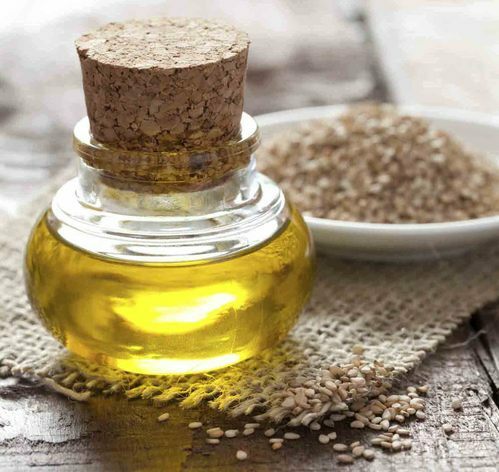 Pioneers in the industry, we offer sesame oil, organic sesame oil and cold pressed sesame oil from India. 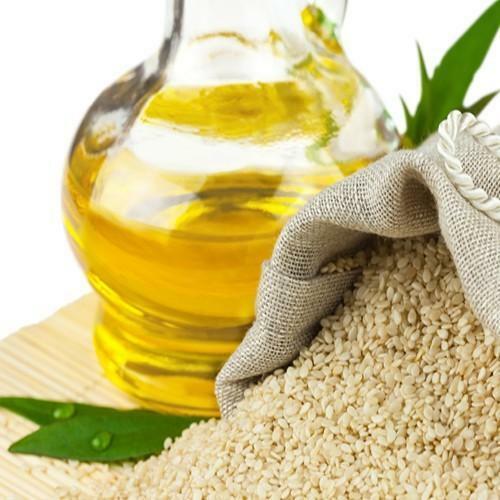 As a customer focused organization of the industry, we are offering a large array of Sesame Oil to our valuable customers. Offered products are prepared from the cold press and expellers for consistent quality. In addition to this, to cater the different requirement of our huge client base, we are providing these oils as per patron’s requirements at very leading prices.